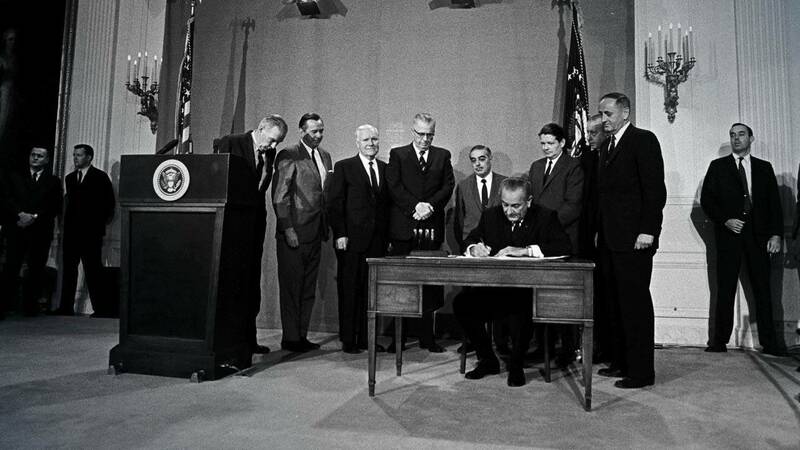 That legislation created the Corporation for Public Broadcasting, which today supports nearly 1,500 public media stations across the country by distributing federal funding amounting to roughly $1.35 per citizen, per year. At OETA, this investment is critical to our operations. We leverage federal and state funding – many times over – to provide a welcoming space for childhood education and lifelong learning, the arts and culture, history, science, and civil discourse in Oklahoma. OETA provides the only statewide newscast and produces Emmy Award winning documentaries about Oklahoma's rich history and its citizens. At a time when local news coverage is dramatically reduced, public media stations are expanding their journalism network, innovating in their storytelling and reaching audiences on platforms they prefer, anytime, anywhere. Meanwhile, the much-beloved national programs that we have carried through years have educated, informed and inspired generations and strengthened our community, from Sesame Street to PBS NewsHour. Public broadcasting was born during the height of the Vietnam War, which may explain our determination to find common ground on even the most difficult and divisive issues. Ken Burns’ and Lynn Novick’s most recent documentary series, The Vietnam War, is a prime example. OETA has used the film as an opportunity to highlight the lives and work of Vietnamese immigrants in Okahoma in Vietnam to Oklahoma. Despite the disruption and rapid changes shaping today’s media environment, public broadcasting’s mission is more necessary than ever. OETA has been proud to support public broadcasting’s mission in Oklahoma for over 60 years. We look forward to continuing to help educate and inform lifelong learners, to serve as a reflection of what matters across Oklahoma, and the diverse experiences, insights and contributions of our audience for decades to come.